“Doktora kayo napo angbahala. 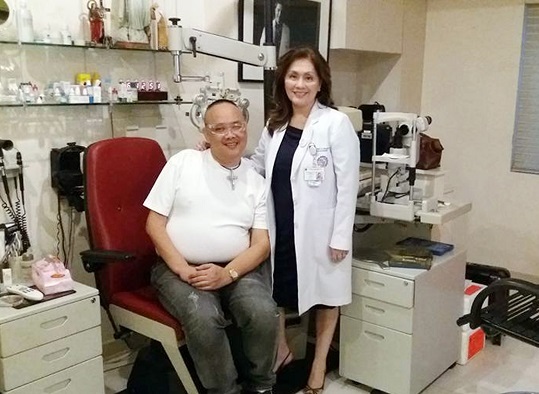 Kahitanong gusto niyo, bahalanapo kayo,” he replied.Then as if it was so simple after all, the doctor said, “Tara, let’s go to the eye center”. “Maybe she thought I didn’t have money, so she asked ‘Do you have 2,000?’ to which I replied, ‘Meronpo.’ “The doctor then said, “O sige, 2,000 ang charge kosa’yo”. He recalls being stunned: “I had already spent millions over the course of the two and a half years, but here she was offering redemption for only P2000.”He didn’t fully believe in the effectivity of the treatment at first, because, after all that he’d been through, could a simple 2,000 pesos really solve his eye problem? However, “In about 10 minutes, I had gained my sight back in one eye! That was the first miracle of God. 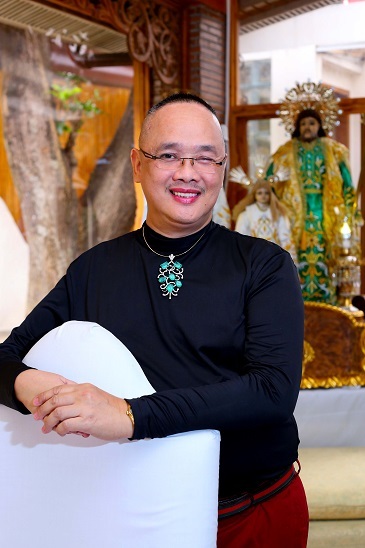 I could see!” He was so ecstatic he ran to the lobby of St. Luke’s Medical center and shouted with joy. “Nagtatatalong ako and nagsisisigaw. I just went wild there, that’s why they probably won’t forget me! I could see!” He even finally got to see the plate number of the car, which he had bought when he was still blind.